KRS010 The thin-section radial contact ball bearing primarily designed for deep groove ball bearing to sustain heavy pressure. The basic design intention is not only to support radical load , but also can sustain middle axial load, rotary load and moment load. KXS010 Thin-section four-point contact bearing is the ideal choice for supporting moment heavy pressure. It successfully satisfies the four points contact between raceway and steel ball in order to support moment load and reversing axial load. Although it can be applied in light load. 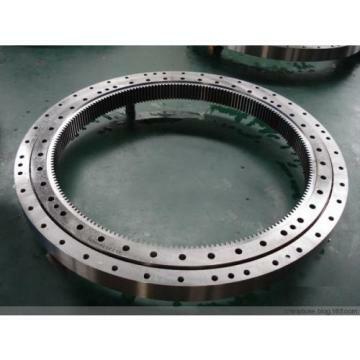 KYS010 The thin-section angular contact bearings are designed for supporting axial load .They can also used to support radial or combining radial traction .But this type can’t solely used to sustain moment load or reverse radical forces. They always appeared in pairs. 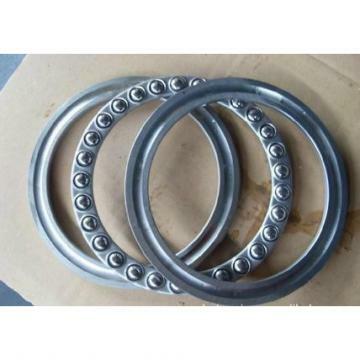 In the steel industry, KRS010 KYS010 KXS010 Thin-section Ball Bearing can be found in a vast range of plant and equipment that is used in both upstream and downstream processes: from the storage yard for raw materials to the steelmaking, rolling and refining processes. All kinds of bearings are used in this plant and equipment. The operational environment for these bearings is unique to steelmaking, comprising steel dust, water and heat. 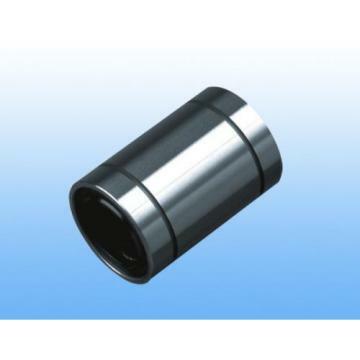 In addition, the KRS010 KYS010 KXS010 Thin-section Ball Bearing may have to cope with heavy loads and vibration shock, operational speeds ranging from extremely slow through to high, coupled with rapid acceleration and deceleration. This makes for a demanding operational environment that is not found in other applications. The quality requirements of the KRS010 KYS010 KXS010 Thin-section Ball Bearing to suppliers have been aggregated hereinafter on the basis of international quality standards. As a company adhering to the industry’s best practices, we know and understand KRS010 KYS010 KXS010 Thin-section Ball Bearing , the competitive and driving forces of the industry and the need for enduring and changing distribution values. There is one truth applicable for all industries and applications: the growing need to produce products faster, more reliably and of high quality. This puts Iron and steel industry bearings in the spotlight. For processes to be at their most productive, the control of speed and torque in relation to the process is essential. Iron and steel industry bearings determines the efficiency of your manufacturing and can help save your business undue costs in terms of energy usage and product lifecycle. 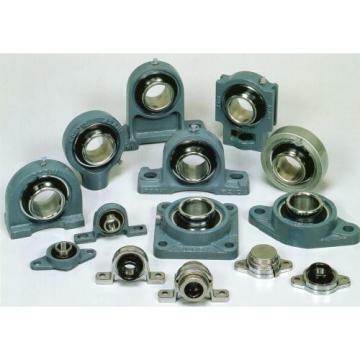 Industrial Bearings Inc offers machines and systems of KRS010 KYS010 KXS010 Thin-section Ball Bearing any size that are economical, precise, safe, and energy efficient. Industrial Bearings Inc experts can complement or even replace costly and time-consuming physical testing by using proprietary software to analyze new machinery, including bearings Iron and steel industry bearings and all other machine components KRS010 KYS010 KXS010 Thin-section Ball Bearing, while still in the design stage. The resulting analysis about KRS010 KYS010 KXS010 Thin-section Ball Bearing can then be used to identify areas for performance and reliability optimization. “Design for Six Sigma” tools let us help you with concept selection and evaluation together with risk assessment techniques. Industrial Bearings Inc has a unique understanding of rotating equipment and how machine components and industrial processes are interrelated. 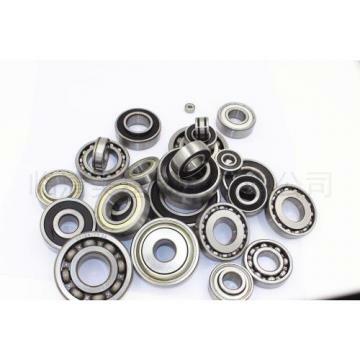 We provide a wide range of products include Iron and steel industry bearings and related technologies to OEM and aftermarket customers of KRS010 KYS010 KXS010 Thin-section Ball Bearing around the world, in every major industry, at each phase of the asset lifecycle.